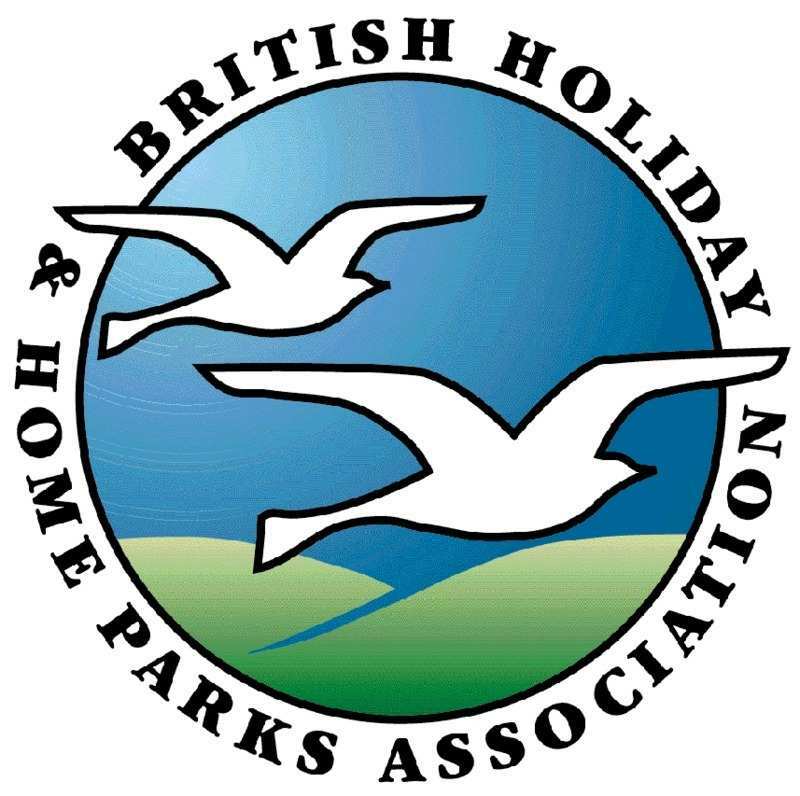 The Park operates a 10 month Holiday licence with the closed months being January & February. We have an optional insurance scheme available with individual quotes available at competitive rates with an introductory discount available. 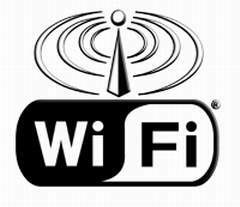 We also have a wi-fi network available around the park for those who want an internet connection.